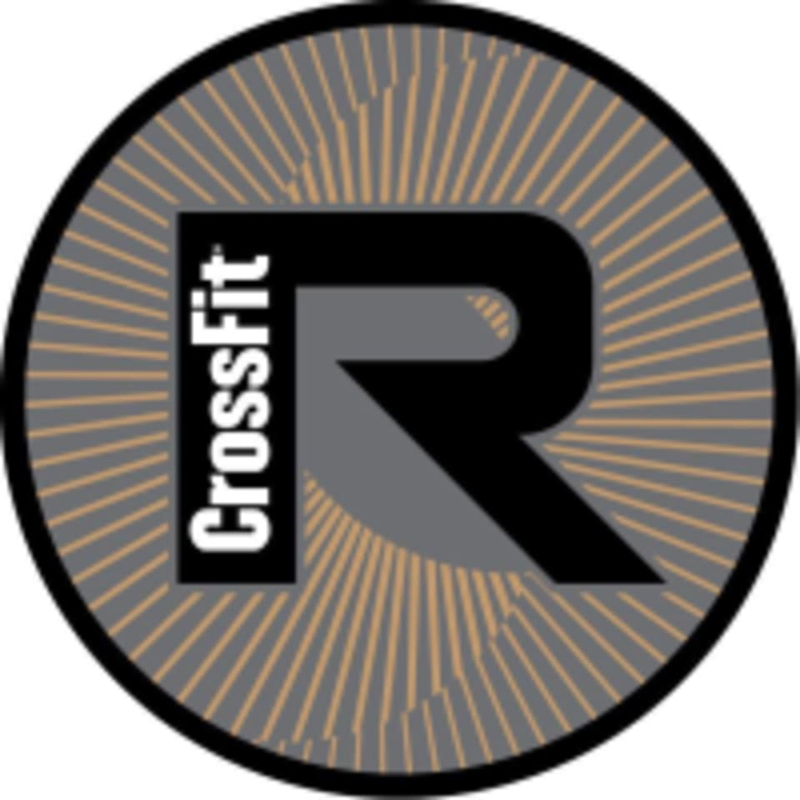 Start taking classes at CrossFit Reverb and other studios! Whether you are stepping into the gym for the first time, already elite in your sport or somewhere in between, they offer the dynamic programming, quality coaching and supportive community necessary to help you reach your goals and live your best life. They are a diverse community of athletes committed to continuous personal growth through working hard and having fun. They believe in experiencing the echo of their efforts and energy long after the end of a workout. Please wear athletic clothing and footwear, come prepared to sweat! Bring water if you'd like. First time visitors should come early to fill out a waiver. Inexperienced CrossFitters should call before attending class so that they can make sure enough coaches are staffed. CrossFit Reverb can be located at 1120 Dewey Way, Suite D in Upland. Challenging and a great workout! the instructor was amazing, and everyone in the class are just as friendly and encouraging. I was pushed to my limits and I made it through it! Great workout! New to CrossFit and felt welcomed by the instructor and members. They push you but that’s what I need! Will definitely keep coming back.